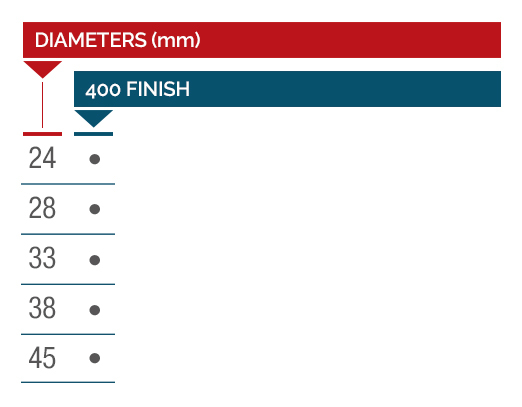 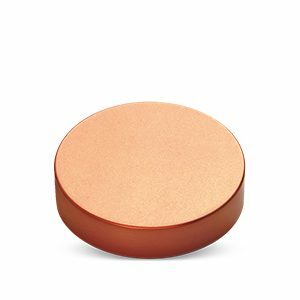 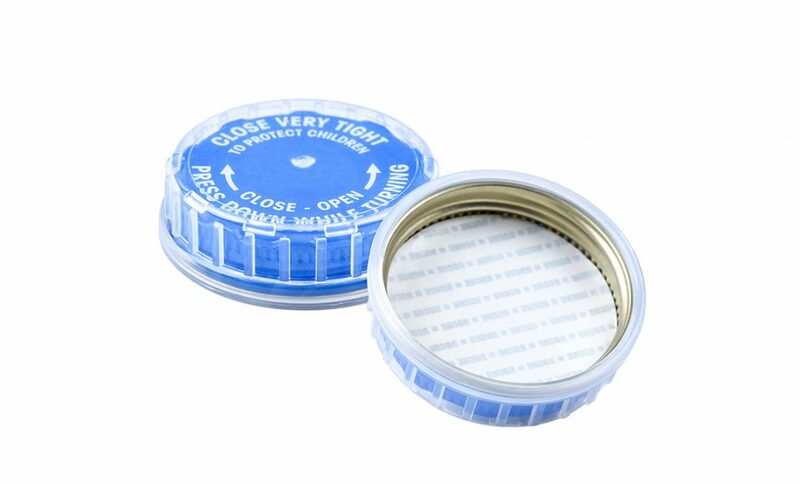 The metal closure can be customized with lithography and emboss/deboss methods. 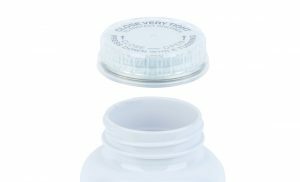 The Saf-Lok® Closures were designed in accordance with pharmaceutical industry regulations to prevent potential hazards to children. Child Resistant Closures (CRC closures) are mandated by law in many applications in order to protect children from inadvertently opening pharmaceuticals, vitamins containing iron and hazardous substances such as household products containing hydrocarbons. 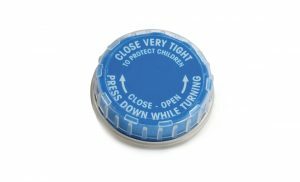 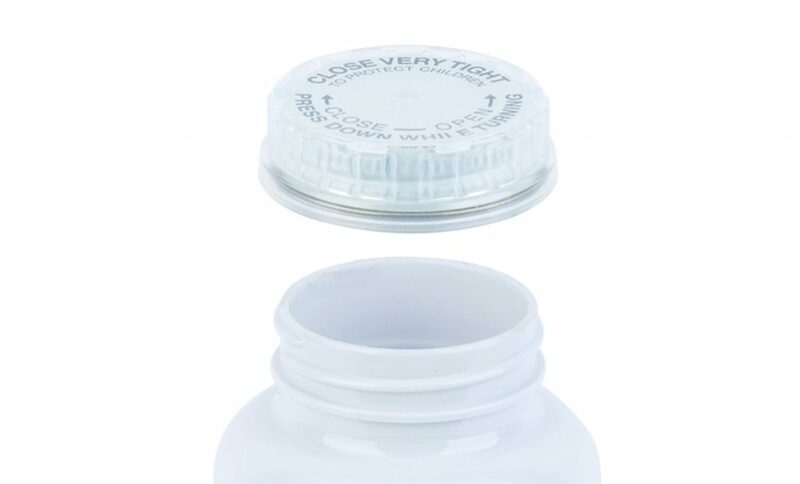 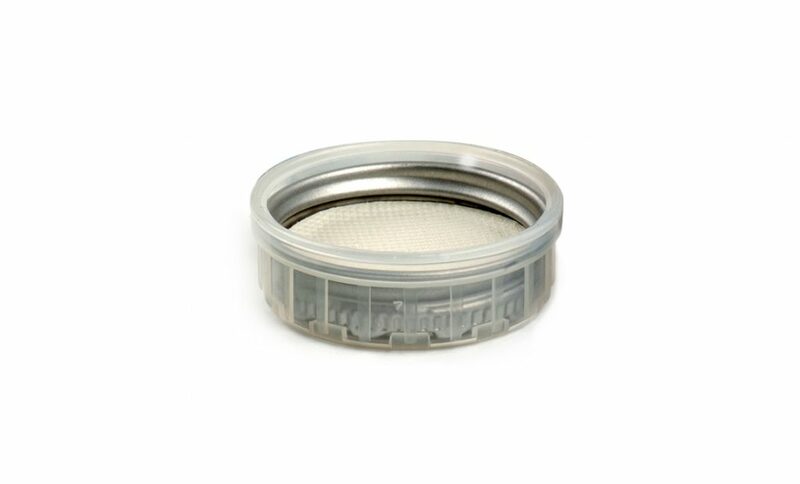 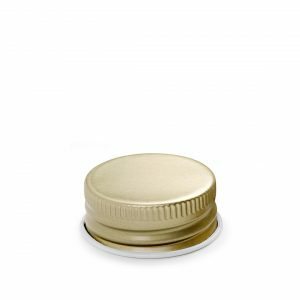 when pressing down, the natural polypropylene outercap engages the indentations of the metal inner cap.